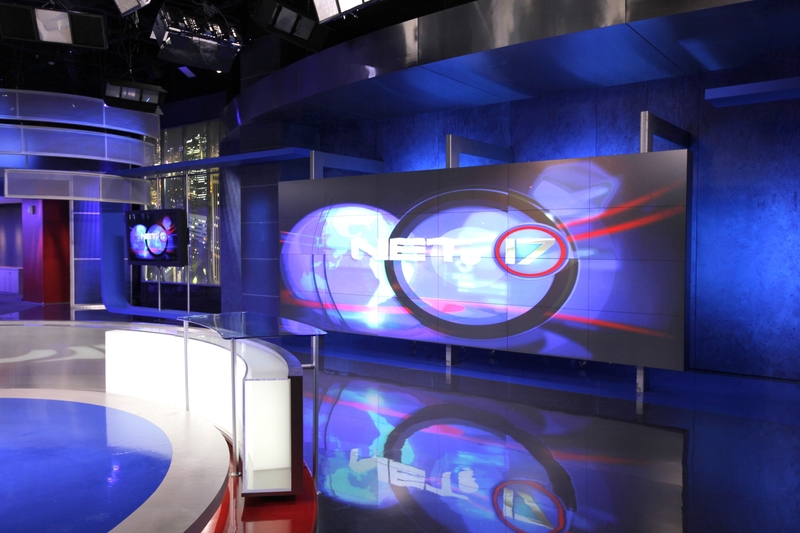 Set for 2013 network launch. NET. 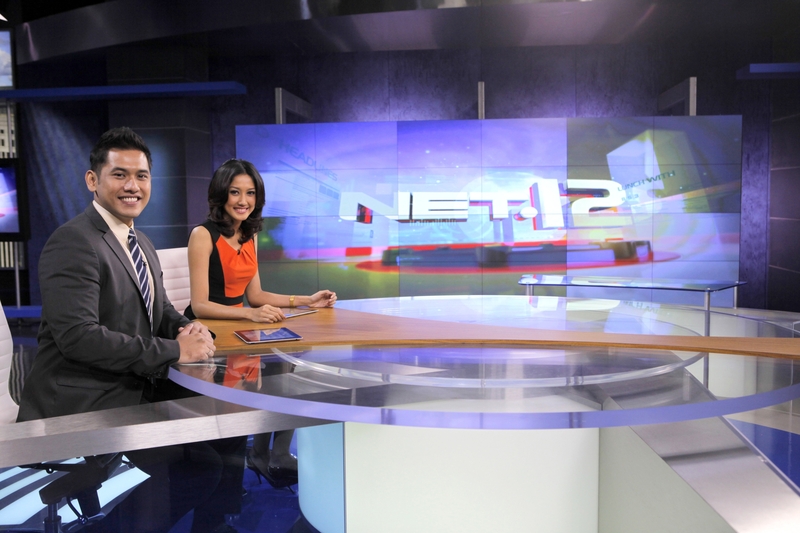 wanted to launch a Multi-Platform Entertainment News Network that would be the first of its kind in Indonesia. With so many channels and viewer choices available, NET. knew they had one shot at grabbing their market share. Net. 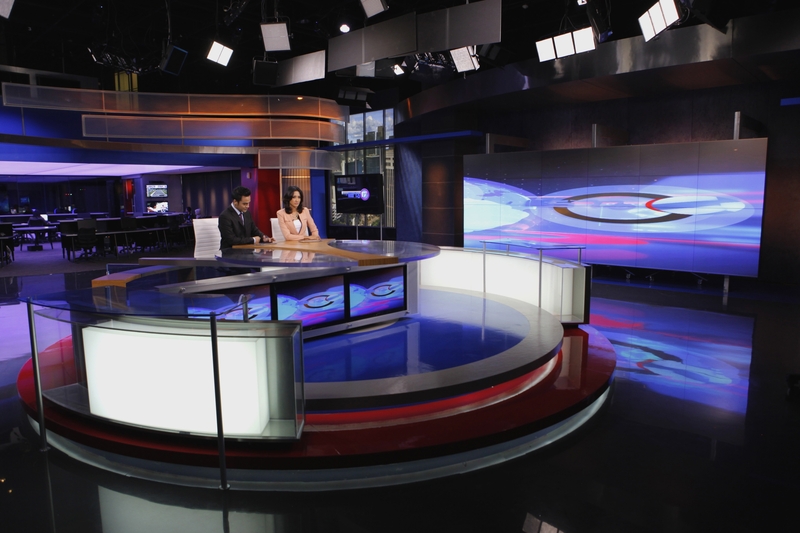 chose to construct a new studio on the 28th floor in a high rise in downtown Jakarta which started as an empty shell. 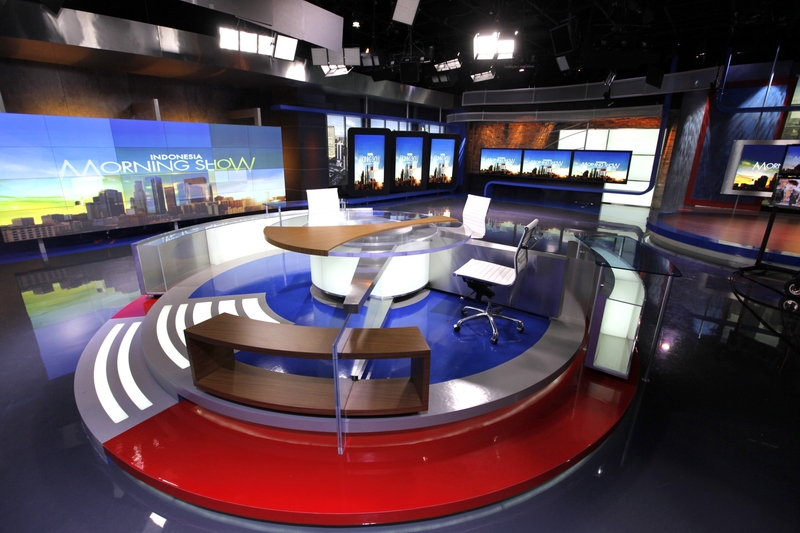 They acquired three floors for their operations all centered around this new studio. 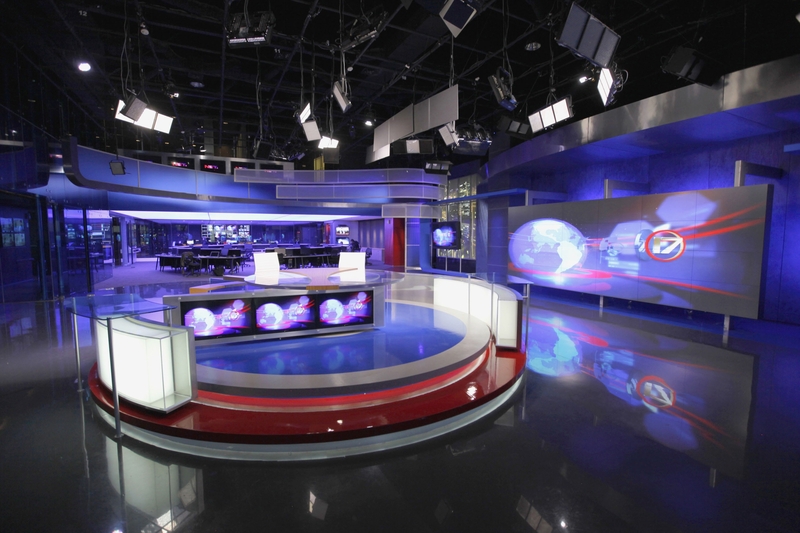 The challenge was to have maximum flexibility, as a multi-platform service would continue to evolve and the sets had to add to this and not limit their creativity. 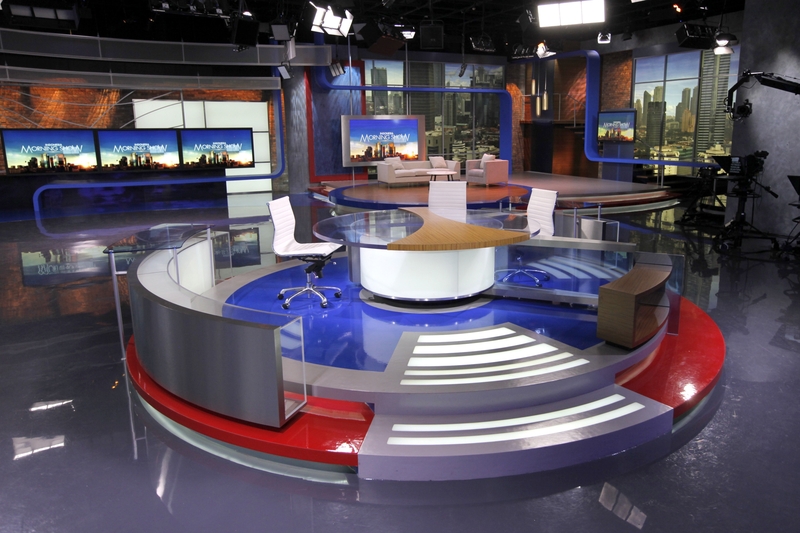 They required three main environments that had multiple backgrounds in each: news, interview area and a standup-special segment area. 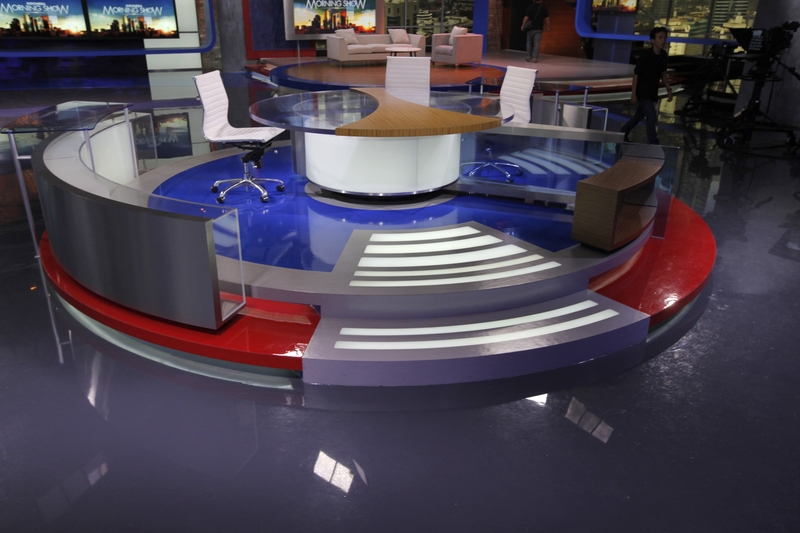 The final design includes a circular anchor area that gave them 280 degrees of multiple backgrounds. 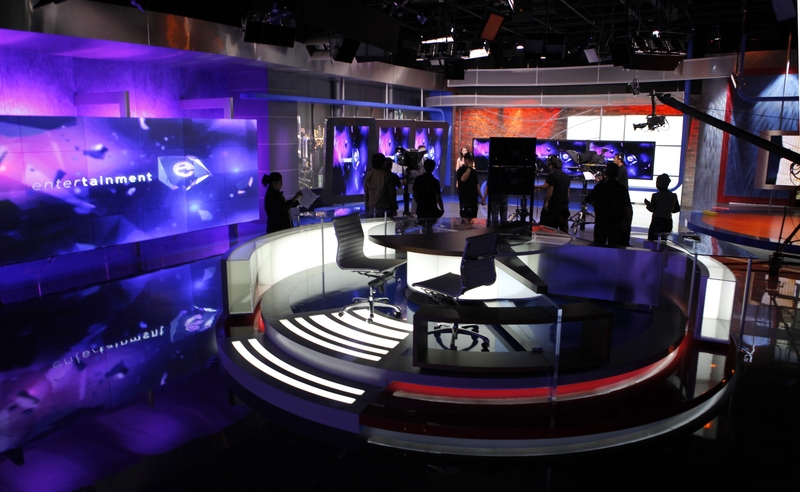 Some of the various backgrounds include a newsroom / control room, large scale video wall, entertainment and performance area. 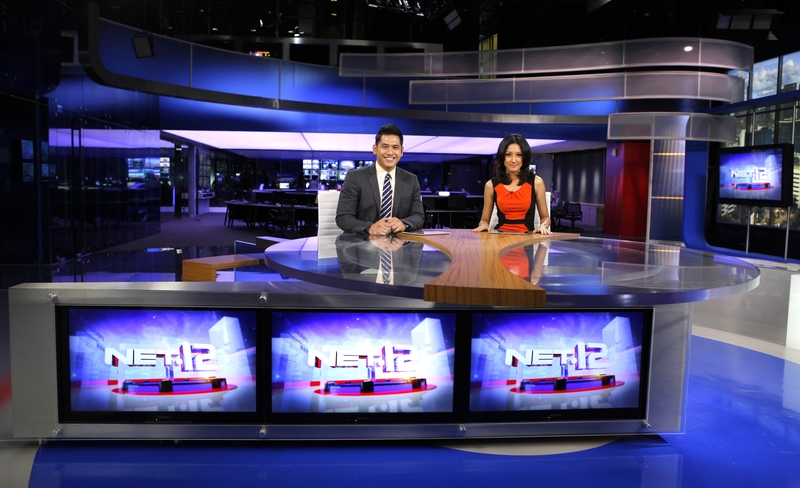 The sets also include a multi-purpose interview area with an adjoining performance area. 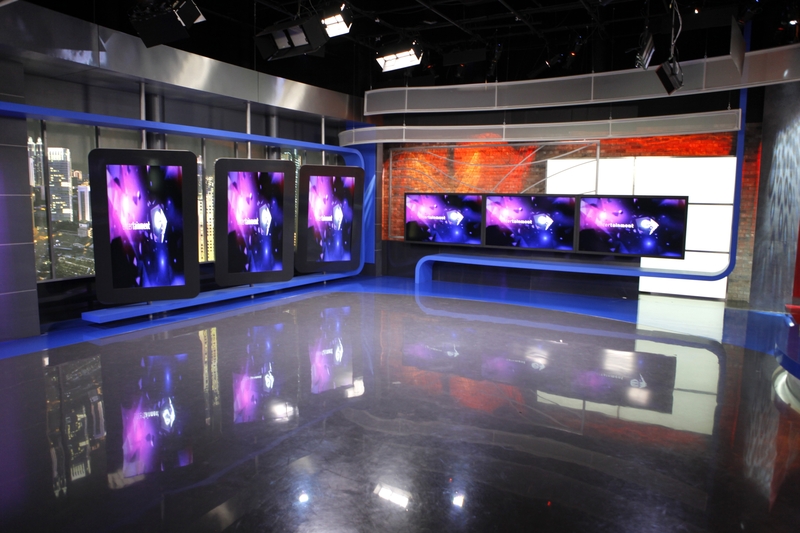 Seamless 42” Plasma Video Wall 6 x 4 configuration. 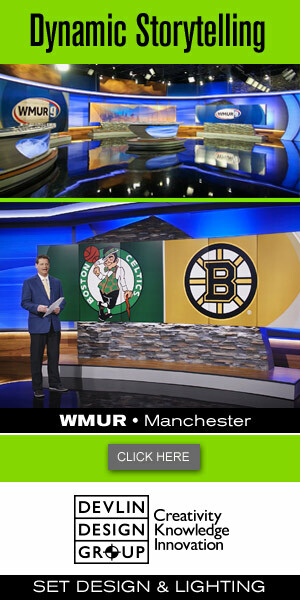 Panasonic 103” Plasma Monitor and various size monitors throughout the studio.